General Specification:Color: Black, White, RedCable Length: 1mCable Plug: 3.5mm Male to MaleProduct .. Features:1. Enjoy Hi-Fi sound.2. 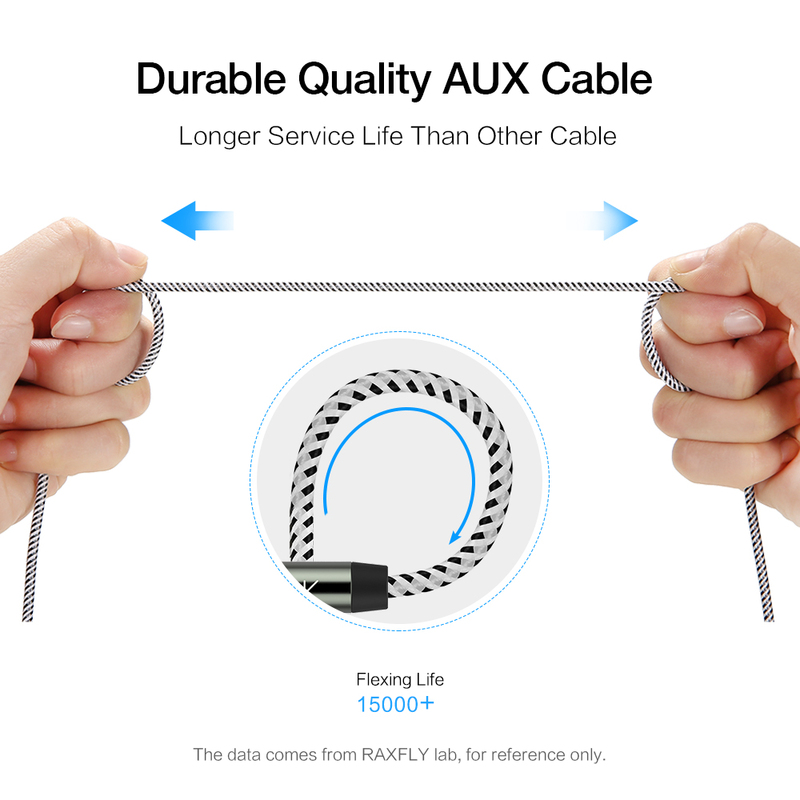 Nylon braided cable, qulity material.3. 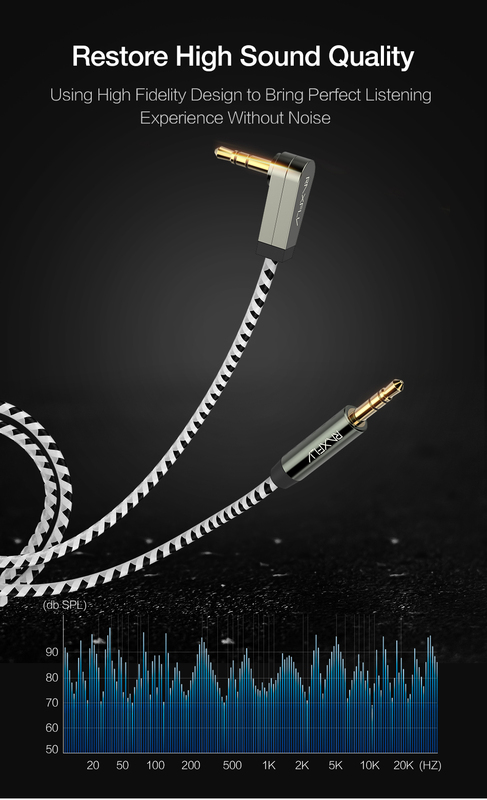 24 gold plated plug, super ..
Specification:Brand Name: ROCK SPACEModel Number: Aux Cable 3.5mm to 3.5 mm Jack Audio CableWeight: ..
SKU856419Specification:Brand Name: RAXFLYModel Number: YXF43937Optional Color: Black White Cabl.. 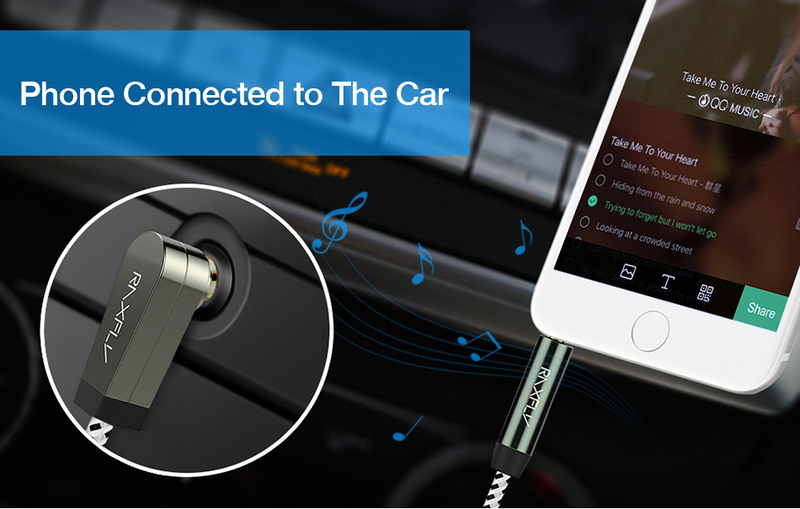 Description:Item Type: USB 3.1 Type C Male To 3.5mm Male Audio AUX charging CableMaterial: Nylon + M..
1. 90 degree angle desgin. 2. Gold-plated, aluminum shell, nylon jacket, premium material. 3. Ultimate transmission, stereo effect.